After numerous trips to Japan, we finally decided to use a card to easily use their train transportation when we visited last December. 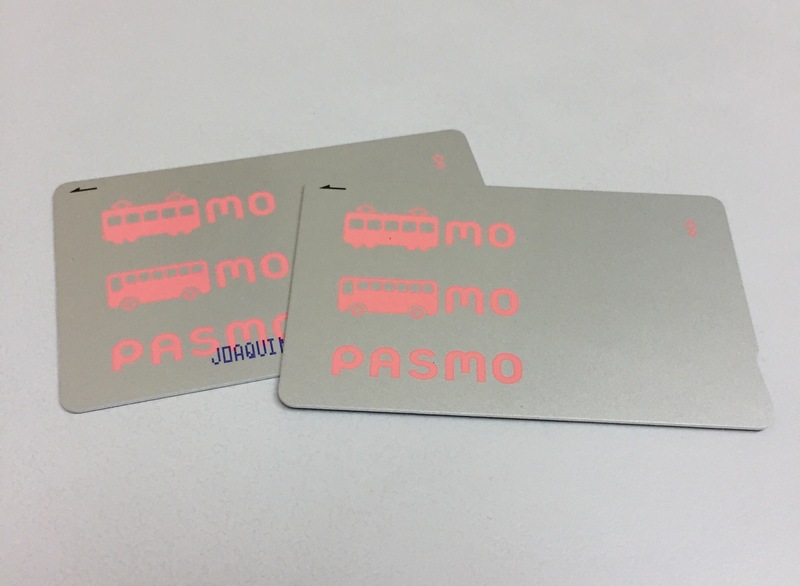 Since we find the JR Pass too expensive for a vacation in Tokyo area only, we opted to get the Pasmo Card. JR Pass is okay if you plan to go around Japan. Like traveling from Tokyo to Kyoto to Osaka. But in my opinion it’s not a good deal if you will just stay in one city. You can get a Pasmo or Suica card at the airport. We loaded ¥10,000 in the adult cards and half of that amount for the kids 12yo and below. The card of the child was linked to an adult card. It can be personalized with your child’s name. The reason we chose Pasmo instead of Suica was because we can refund everything. 😄 Of course, some of the family members opted to retain the card as souvenirs or to be used for when we visit again. We used Keisei Electric Railway from Narita to Tokyo and back. Not the Skyliner but the normal train with lots of stops! If you aren’t in a hurry, you can save money by using the regular train. It will be 30 minutes longer but you can catch some sleep on the way to the city. 😊 If you are in a rush to get to the city, choose the Skyliner. It is more expensive though. However, if you plan to move around Japan then you have to get the JR Pass. You will also have easier mobility and it will help to cut down on transportation cost. Check out www.jrailpass.com for more information. 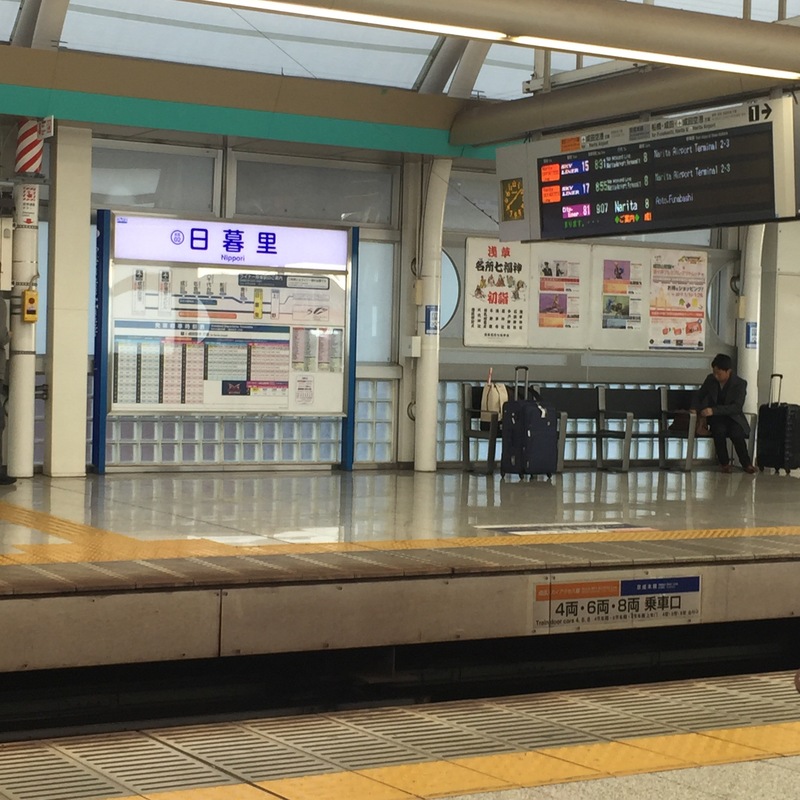 Getting around Tokyo and understanding their train network is tough. But with the upcoming 2020 Tokyo Olympics, the country is definitely preparing. With influx of tourists wanting to visit the country, most of the sites are tourist friendly. There are translations and menus in English. So different from the first time I visited Japan in 2008.